Fluid Films is proud to announce video production subscription services. 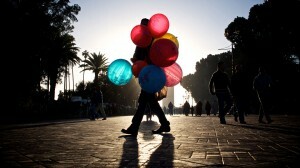 A subscription includes discounted monthly videos produced for social media channels on a prepaid basis. This means clients will get videos on a scheduled basis that meet their social media needs. Fluid Films can produce any type of video the client would like for their social feeds including explainer video, comedy or commercial type videos. The subscription model provides a cost efficiencies that make it less expensive to have consistent content for social media fields. To learn more please reach out via our contacts page. 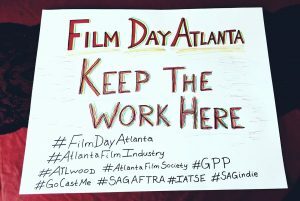 This week the Georgia Film industry and Georgia legislators celebrated Georgia Film Day at the gold dome. Hundreds of film community members came to the gold dome to recognize the achievement of the Georgia Tax Credit. Georgia Film Day was a huge success. Georgia is now the top market for major film and television productions in the world. There are more big budget productions happening in the state of Georgia than Hollywood, New York, Toronto or North Carolina. Over 2.7 Billion dollars was spent on production in the state in 2017. This represents a increase of %1000 since the law changed in 2008. With the addition of a tax credit for post production, Georgia is expecting more growth in the entertainment industry for years to come. Do you have a commercial, music video, or independent film that could benefit from the Georgia Tax Credit? Contact us today and let’s discuss. Georgia Film production hits tipping point. Now what? I moved from Los Angeles to my hometown of Atlanta in 2001. Not because I was following a trend or even starting one. I have however seen a dramatic change in the city since I got back after living out of state for a decade. LA was a city dominated by the film and television business. News reports often began with reports of the latest in the movie business. While living there, I experienced a couple of strikes that were very detrimental to people I knew. “The business” seemed to have an effect on everything and everyone. Back in Atlanta, whose economy at the time was dominated by Coca-Cola, Delta Airlines and the world’s busiest airport was suffering from the airline business restructuring. In 2001, they were very different cities who really only had horrific traffic in common. 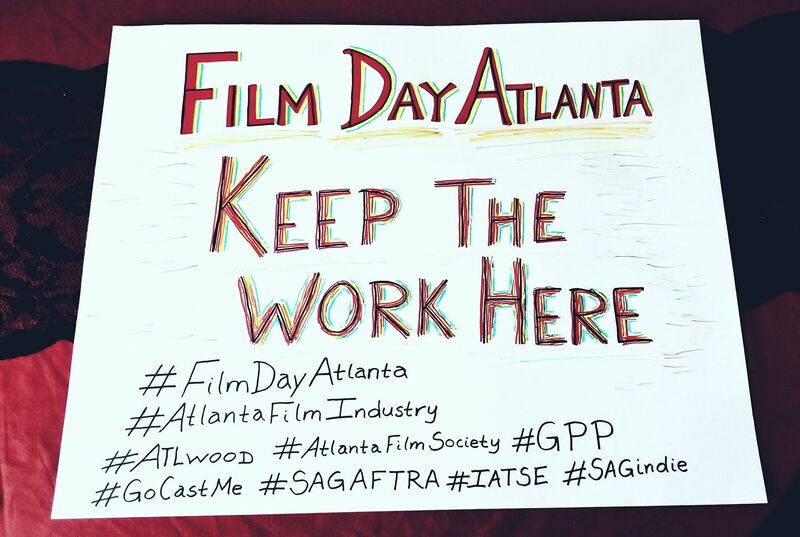 That was until the Georgia legislature decided to create the most aggressive film tax credit in the nation. Suddenly, films were coming and the infrastructure was built here to accommodate them. Georgia by many accounts has more major films and television dramas being produced here than in California. That’s a dramatic change for the business and the state. Hopefully, the investment here by major studios will remain. Many in California believe they will. Over the last several years multiple large studio complexes have been built. But what about the post-production industry, development jobs and network jobs? Will those come too? What if the tax credits went away? The Georgia film production tax credit has definitely brought and kept production jobs in the state but has it cemented a place in the industry for Georgia and Atlanta?